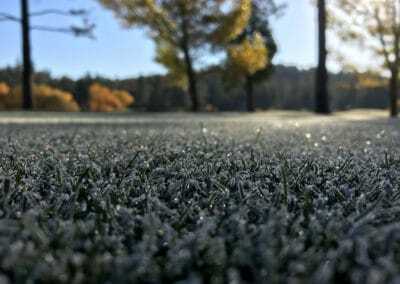 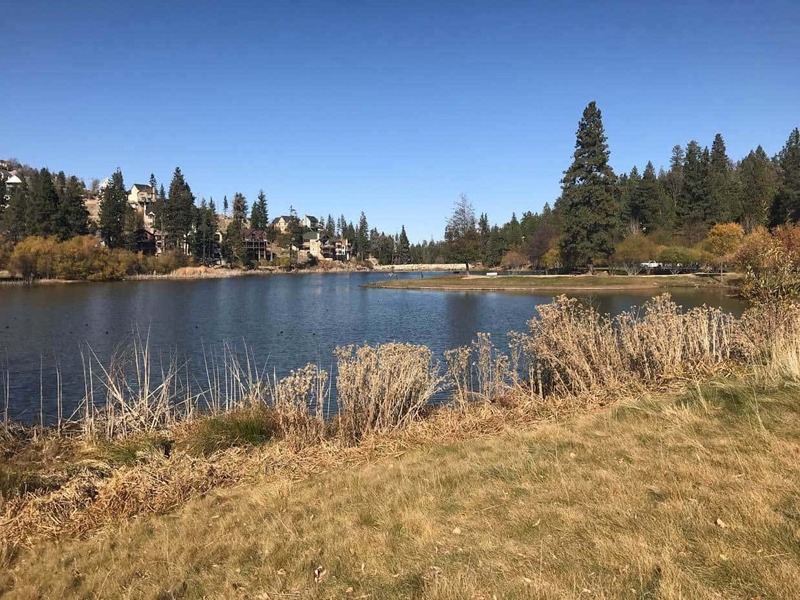 Grass Valley Hiking Trail Trail: If you’re searching for a local’s Lake Arrowhead Hike, this Grass Valley hiking adventure is for you! Located a stone’s throw from the Hidden Bench hiking trail entrance, this hike around Grass Valley lake is perfect for hikers of all backgrounds & skill levels. 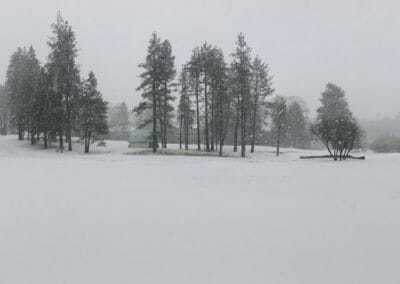 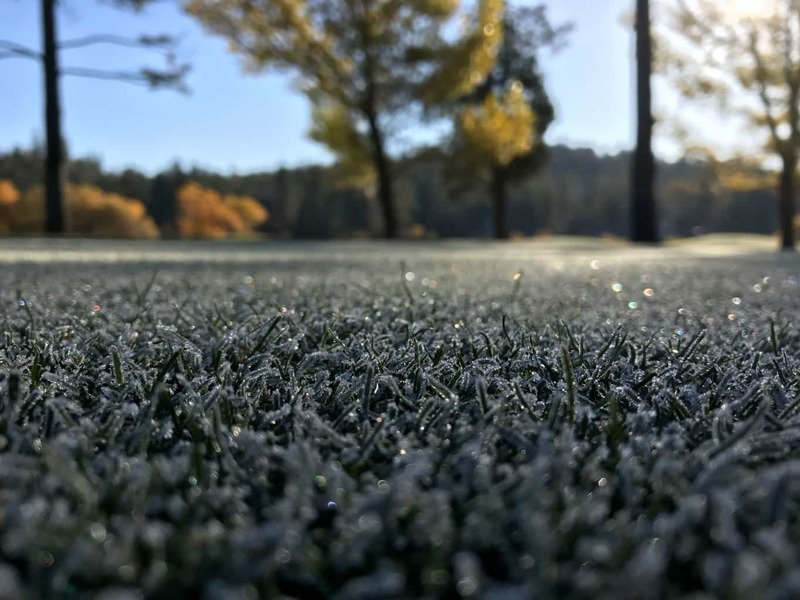 The Grass Valley lake is a small reservoir, surrounded by the Lake Arrowhead Country Club. 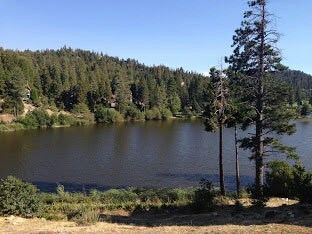 The lake itself is on private property and the adjacent park is managed by the Arrowhead Lake Association (ALA). 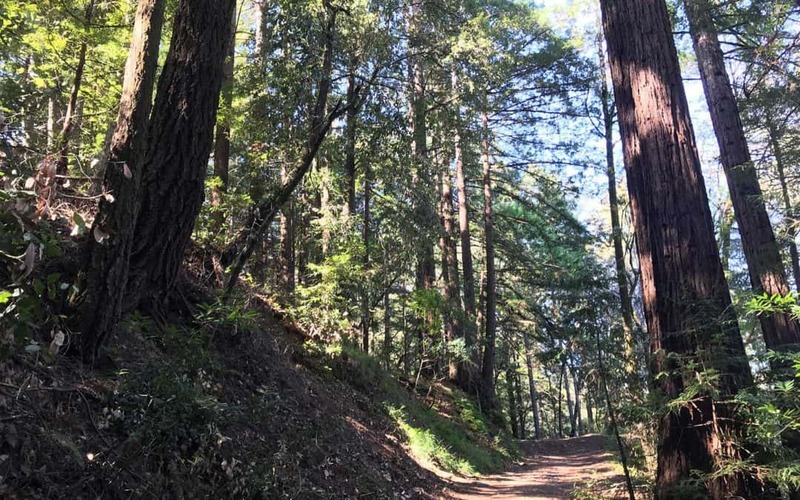 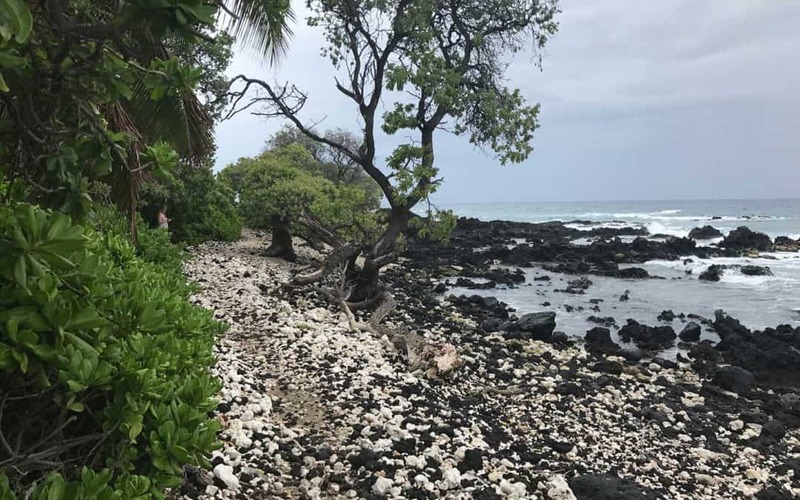 Although located on private property, the surrounding trail & roads are on public roads. 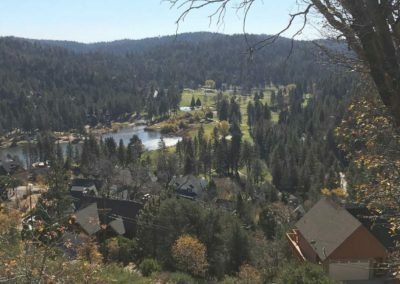 The hiking trails starts around the lake shore’s outer perimeter and continues through the neighborhoods surrounding the Lake Arrowhead Country club. 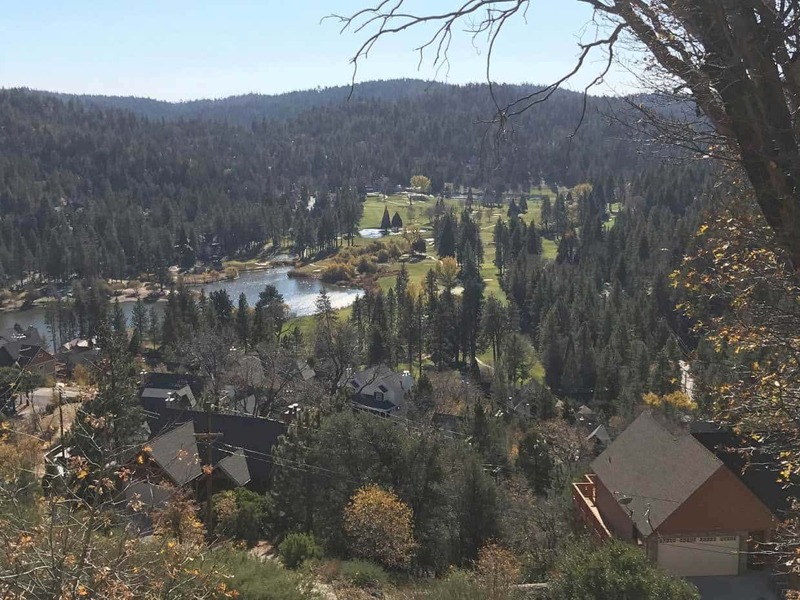 There are some gradual rolling hills and scenic views of the forest area throughout the hike. It takes approximately 1-1.5 hours to complete. 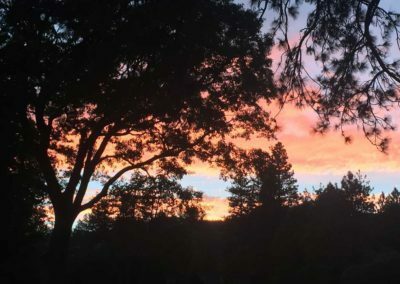 Bring trail snacks and water as their are no aid stations along the trail. 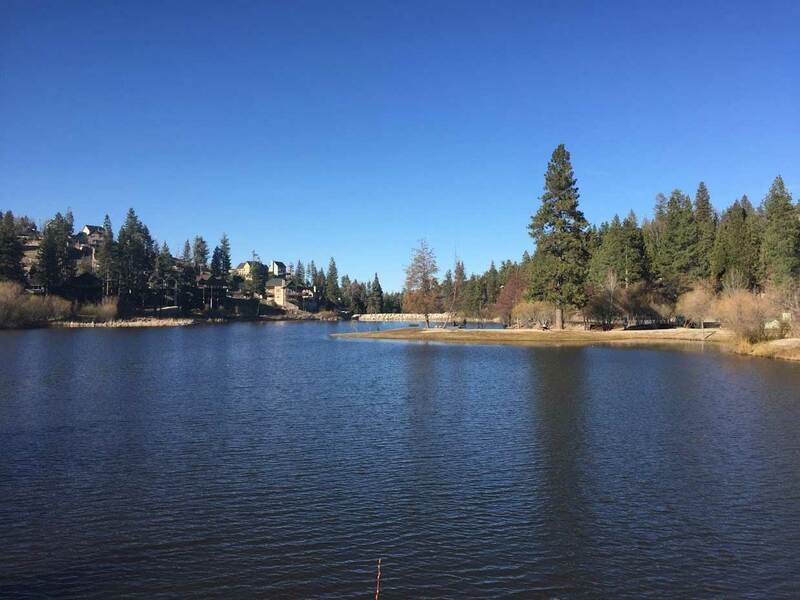 Lake Arrowhead's elevation is approximately 5,174 feet above sea level. 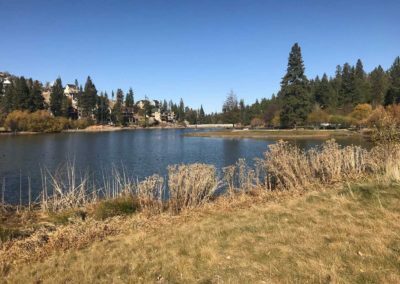 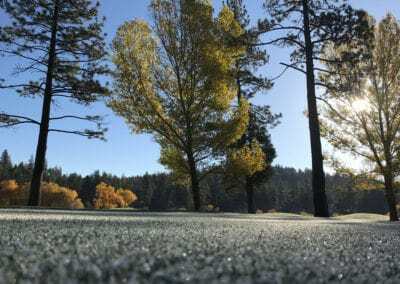 Spring, Summer, Fall: The best time of the year to hike is summer as Lake Arrowhead provides a cool respite to the heat in the San Bernardino area. 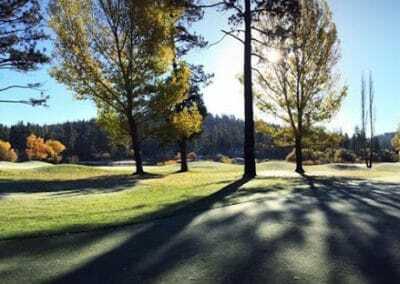 Spring & Fall are also enjoyable times of year with less crowds. 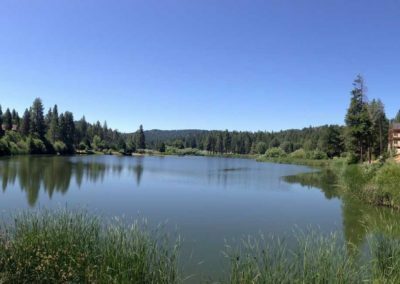 Yes, dogs on leashes are permitted to hike around Lake Arrowhead and the Grass Valley Lake Area. 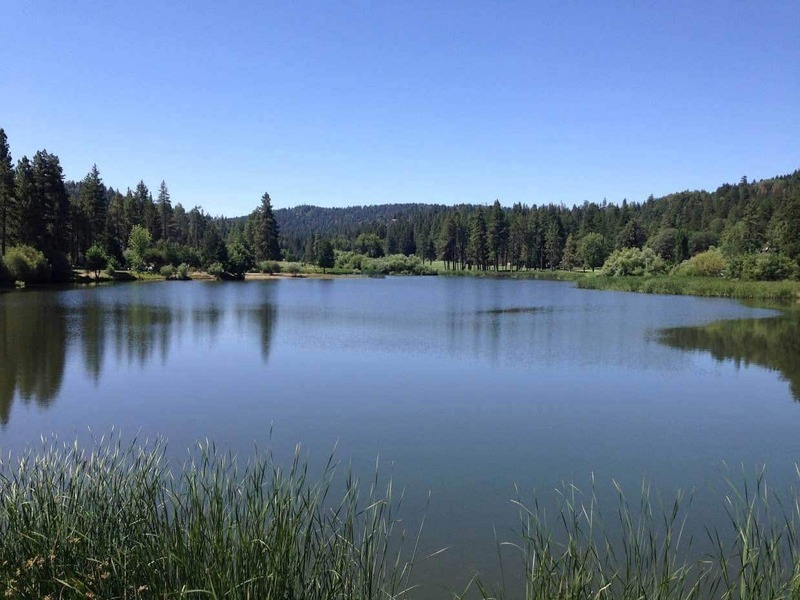 Grass Valley Lake is a charming icon to local Lake Arrowhead residents. 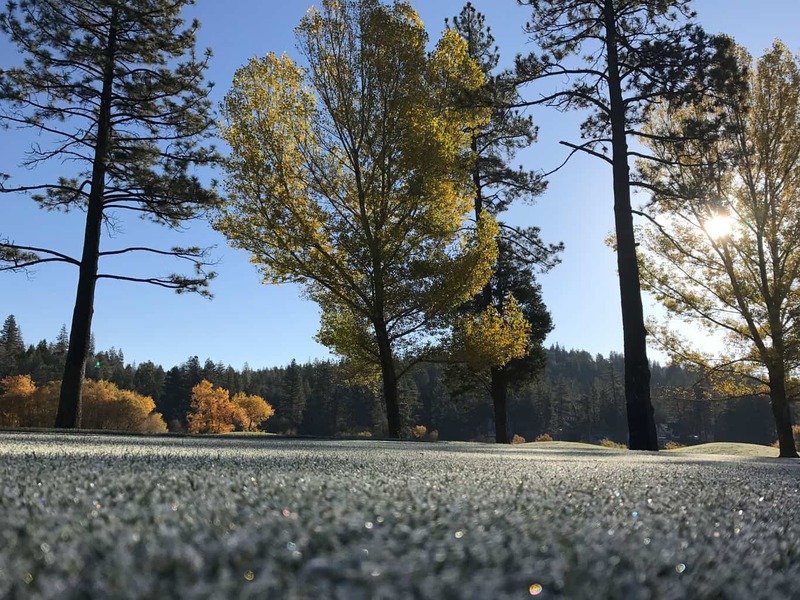 From fall’s falling leaves to winter’s cold frost to summer’s golden grass, we enjoy hiking around the lake & enjoying the ever changing mountain environment. 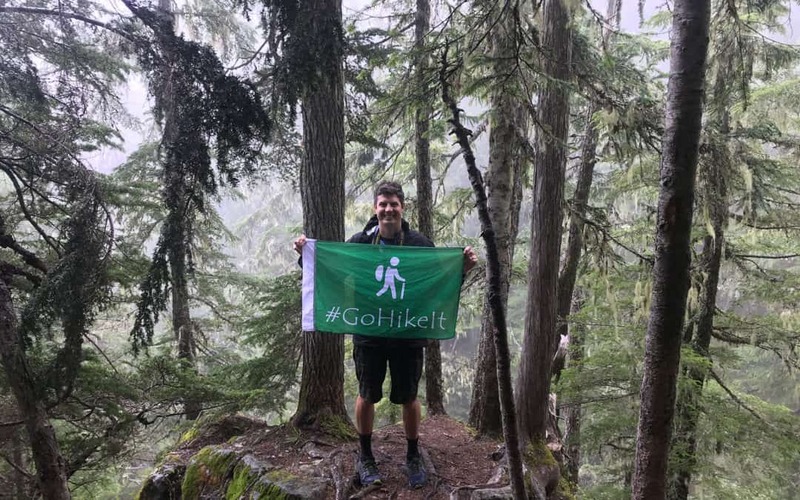 The views are spectacular and the trail loop connects to additional trails that go further into the forest.